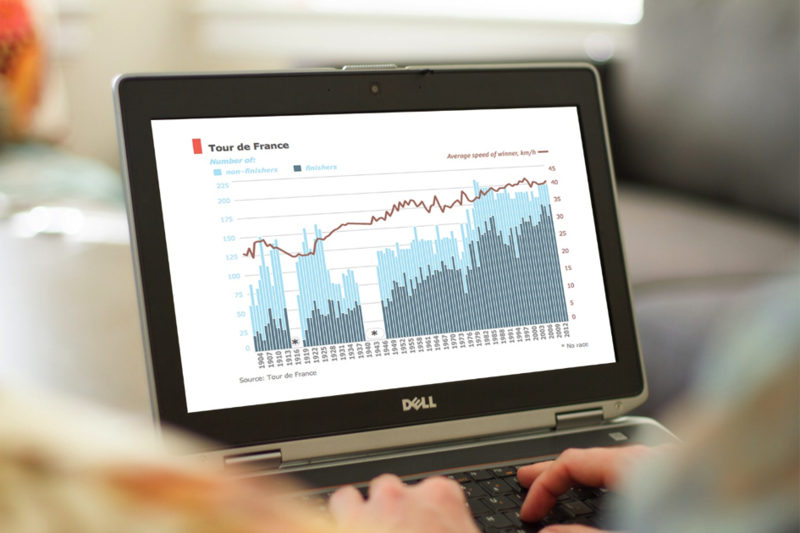 Tableau helps you transform data into actionable insights. Explore your data, making powerful visualizations. Build dashboards, and perform ad hoc analyses in just a few clicks. Share your work. Impact your business. From early-stage startups and small businesses to global enterprises, people use Tableau to see and understand the value of their data.